I have been able to preview my local projects, but this has stopped working after I have been using a network location to access a particular project. How can this be resolved? 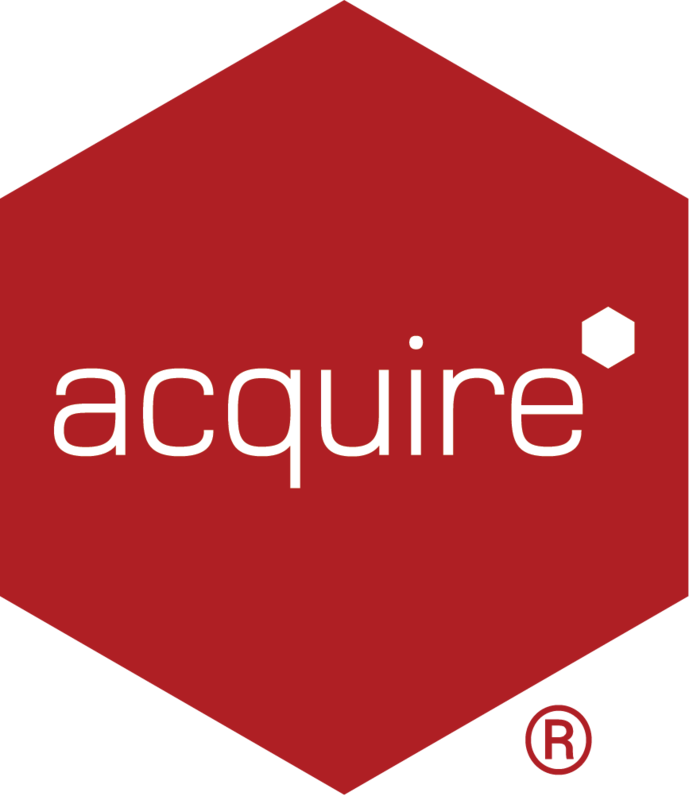 This often occurs if the Acquire Player's Database Server has been changed to something different to that of the Acquire Editor settings. You must ensure both are set to the look at the same Database, typically this is localhost. 1. Click Editor and Settings... and check the Database Server is set correctly, default location for locally stored project is localhost. 2. Click Configure Player... and select the Player Settings tab. 3. If the Acquire Editor and Acquire Player Database Server details are different, it must be corrected to match, i.e. changed to localhost and click OK.
4. Click Save Settings and close Acquire Editor and re-open. You should now find that you can preview pages. Please note: if you access projects on a centrally located server, please contact your IT Department for the correct server information, if the above is changed or lost.